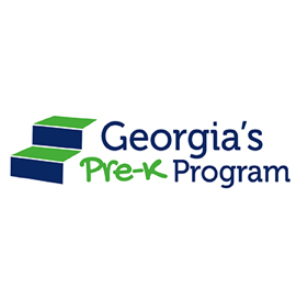 Georgia’s Pre-K Program is a lottery funded educational program for Georgia’s four year olds to prepare children for Kindergarten. Children four years of age on September 1 of the current school year who are Georgia residents are eligible to attend Georgia’s Pre-K Program during this school year. The purpose of the Early Language and Literacy Classroom (ELLC) grants is to support the language and literacy skills of infants and toddlers through increasing teacher confidence and competence in using responsive caregiving practices as a tool to build literacy skills, developing a teacher leader to support and coach infant and toddler teachers, and strengthening program leadership skills in supporting positive, responsive and high quality infant and toddler classrooms. 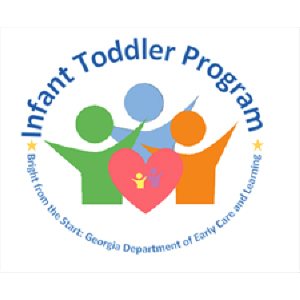 The purpose of the Quality Rated Subsidy Grant is to provide income eligible working families of infants and/or toddlers with increased access to high quality learning opportunities for their children. 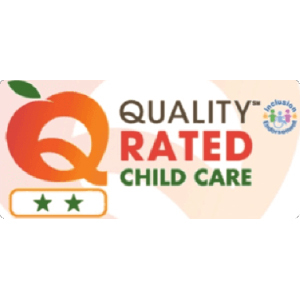 This increased access will be made possible by child care providers who have received a two- or three- star rating through DECAL’s Quality Rated Program. 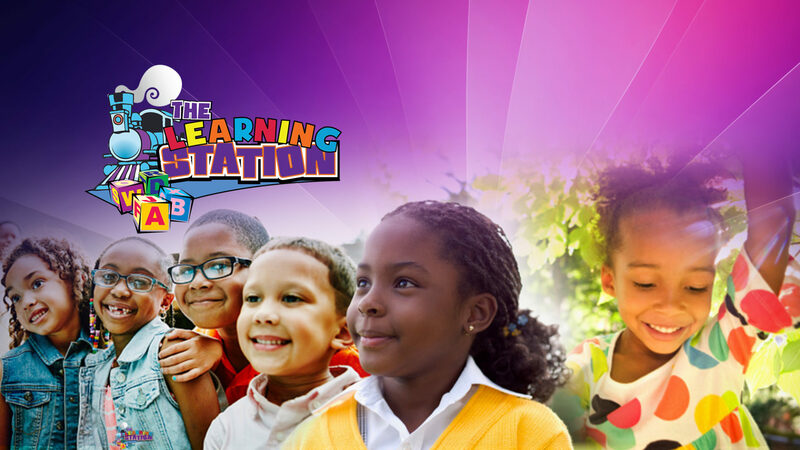 The Learning Station participates with The Nutrition Services Division of Bright from the Start. This federal nutrition programs ensure that children throughout Georgia have access to nutritious meals while they are in a day care setting. 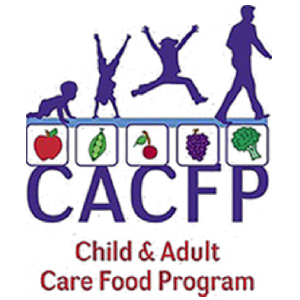 These programs help alleviate hunger and malnutrition and address the negative effects that hunger and malnutrition have on an individual’s health, educational development, and growth. The Learning Station receives CAPS. 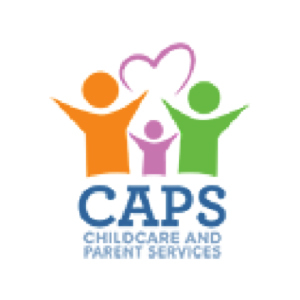 The Childcare and Parent Services (CAPS) program assists no to low income families with the cost of child care. Families may apply for subsidized child care at Georgia Gateway.